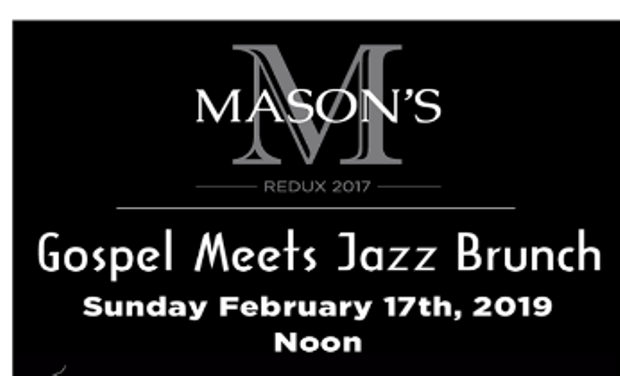 Mason’s is the perfect venue for bringing a unique music experience to the Eastern Shore. DC’s Percy White leads a rich jazz inspired trio including bass, drums and keyboard. Vocalist will round out the experience with soulful melodies. Enjoy Southern inspired dishes.